Consumers with high blood pressure are often told that they should cut back on their salt intake. But is taking that step really helping in the long run? Researchers from the Boston University School of Medicine don’t seem to think so. In a 16-year study following more than 2,600 men, Lynn L. Moore and her colleagues found no evidence that reducing salt affected blood pressure. "We saw no evidence that a diet lower in sodium had any long-term beneficial effects on blood pressure. Our findings add to growing evidence that current recommendations for sodium intake may be misguided," she said. The findings are quite a reversal from our current notions on how to treat high blood pressure. The 2015-2020 Dietary Guidelines for Americans suggests that consumers limit their sodium intake to 2,300 grams per day. However, the researchers found that doing so didn’t necessarily lead to healthy blood pressure levels. At the beginning of the study period, all 2,632 male participants between the ages of 30 and 64 had normal blood pressure levels. 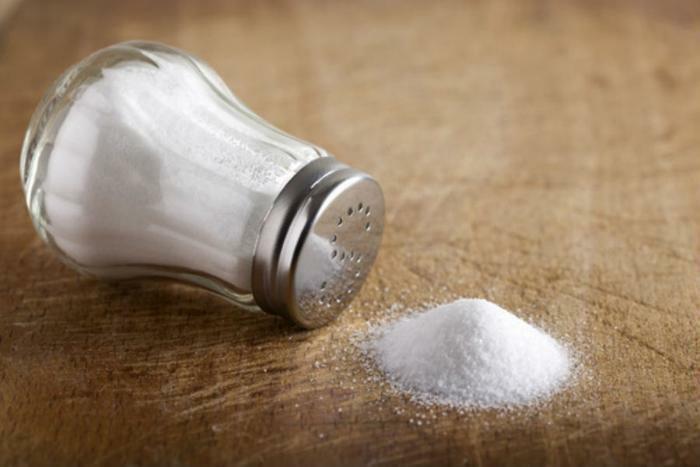 But in the following 16 years, the researchers found that those who were able to keep their salt intake below 2,500 milligrams per day still had higher blood pressure than participants who consumed more sodium. "Our new results support. . . other studies that have questioned the wisdom of low dietary sodium intakes in the general population," said Moore. So, what should consumers with high blood pressure do to stay healthy? Moore points out that consuming higher levels of other minerals, such as potassium, calcium, and magnesium, have been correlated with lower blood pressure levels and better overall cardiovascular health. "This study and others point to the importance of higher potassium intakes, in particular, on blood pressure and probably cardiovascular outcomes as well,” said Moore.